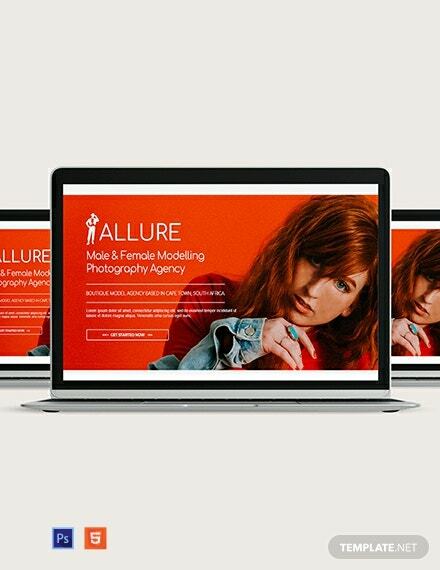 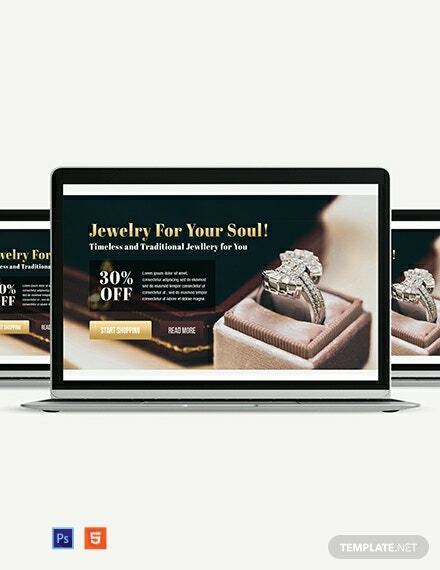 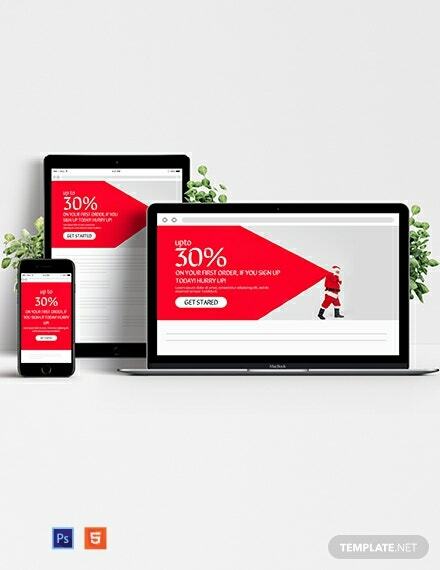 Increase the number of visitors to your online shop by employing this fully customizable Online Shopping Website Header. 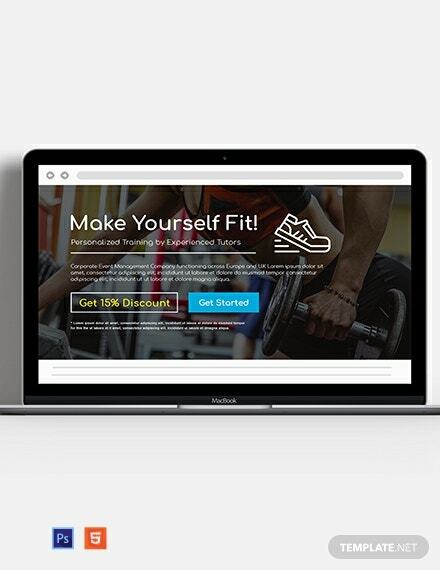 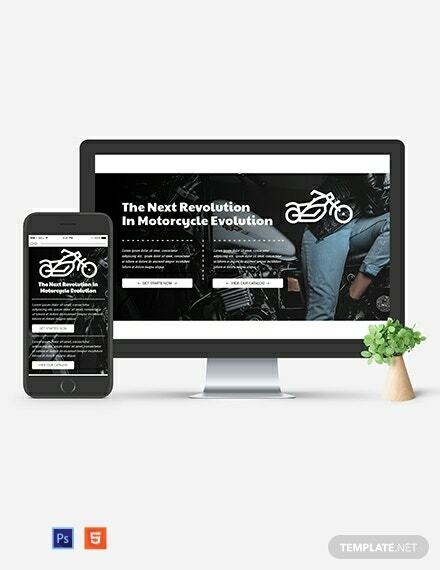 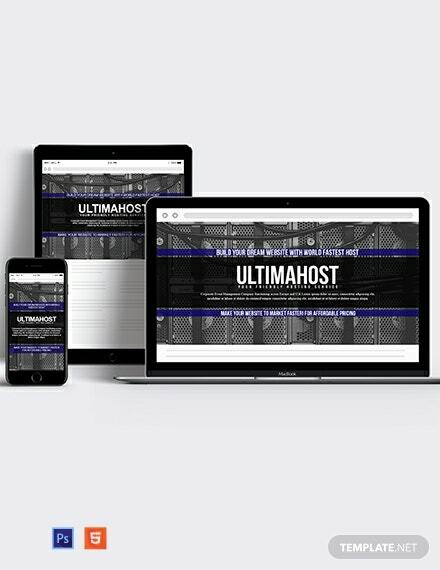 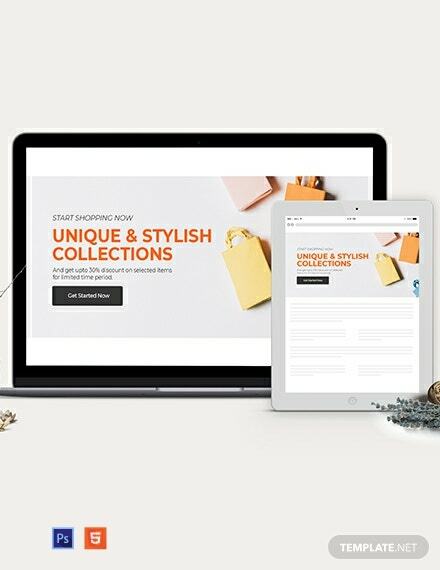 Present your unique and stylish collection of products as well as your promotions and discounts +More landing page links to take the visitor immediately closer to a sale. 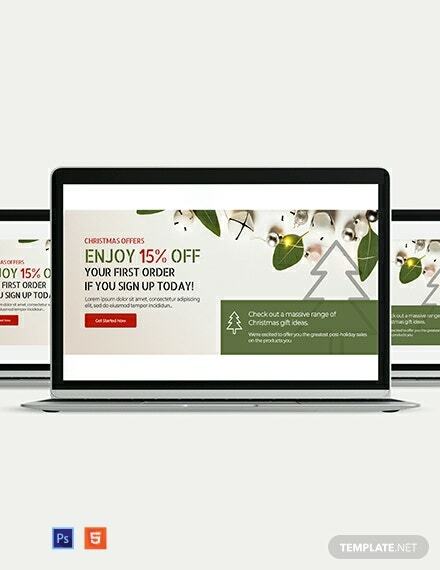 Entice them further by appropriately editing text and background image to fit the season or promo event. 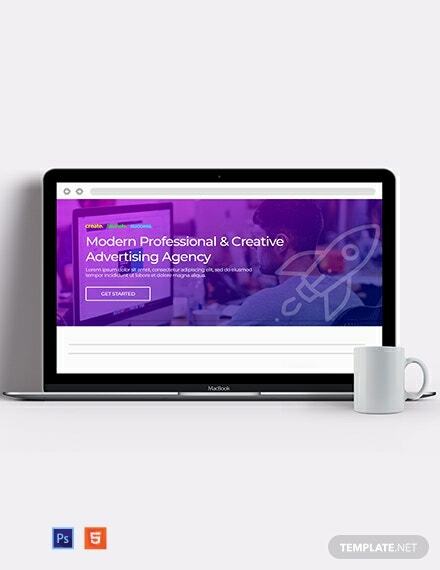 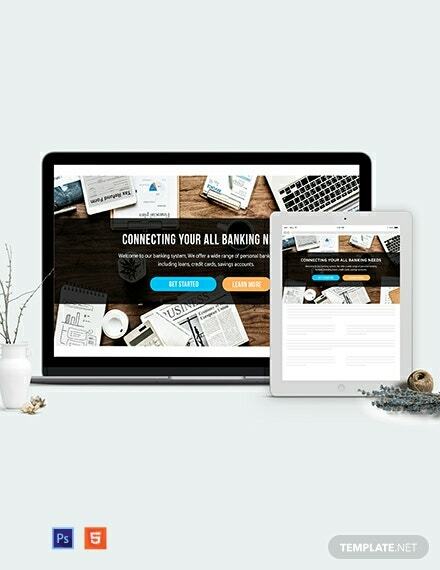 With so many things you can do to tailor fit the header for your specific purpose, this multi purpose header is sure to be a great addition to your marketing and advertising arsenal. 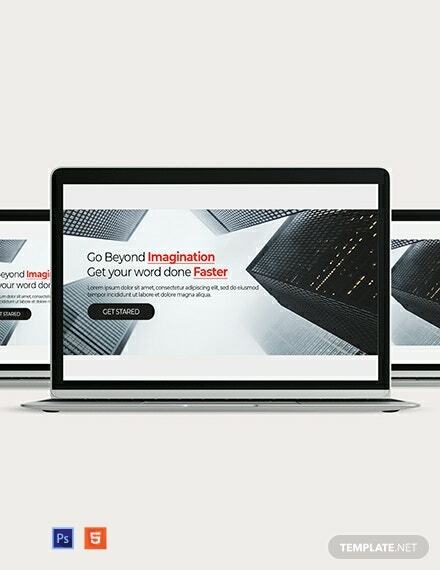 Stop wasting time and download this ready-made and fully customizable header now.